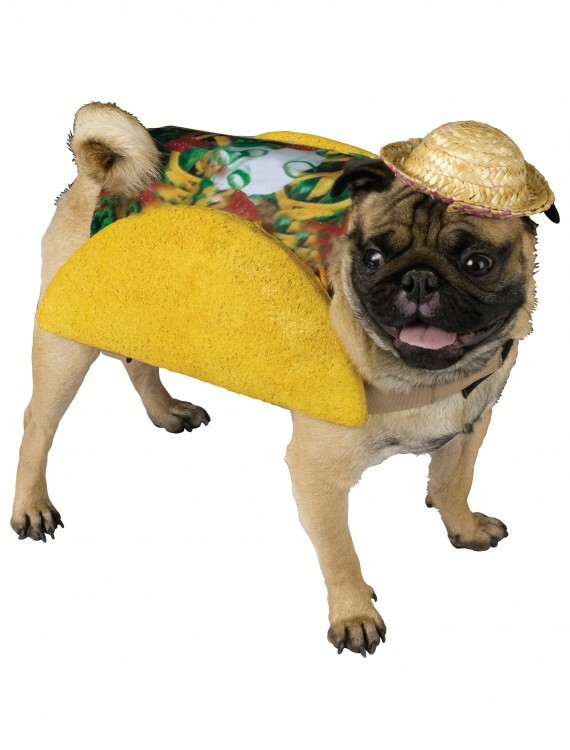 The only thing that would make this Taco Dog Costume funnier would be putting it on a chihuahua! Come on you were thinking it.There’s no harm in associating chihuahua’s with tacos, it was meant to be that way. 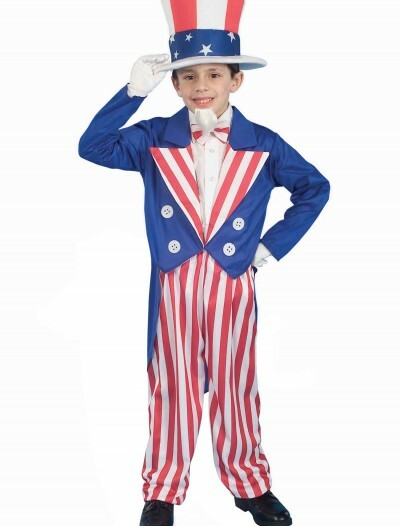 Categories: Cinco de Mayo Costumes, Food & Drink Costumes, Funny Costumes, Halloween Accessories, Holiday Costumes, International Costumes, Matador / Spanish Costumes, Pet Costumes, Theme Costumes. 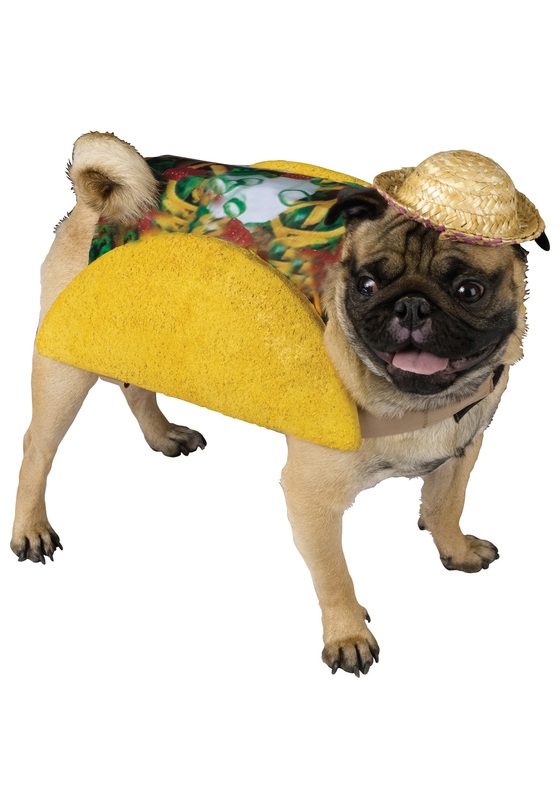 Taco Dog Costume Buy with Free Shipping & Fast Delivery in USA, UK & Canada | Order Now & Get Express Shipping To Your Country Before Halloween (31 October 2017)!